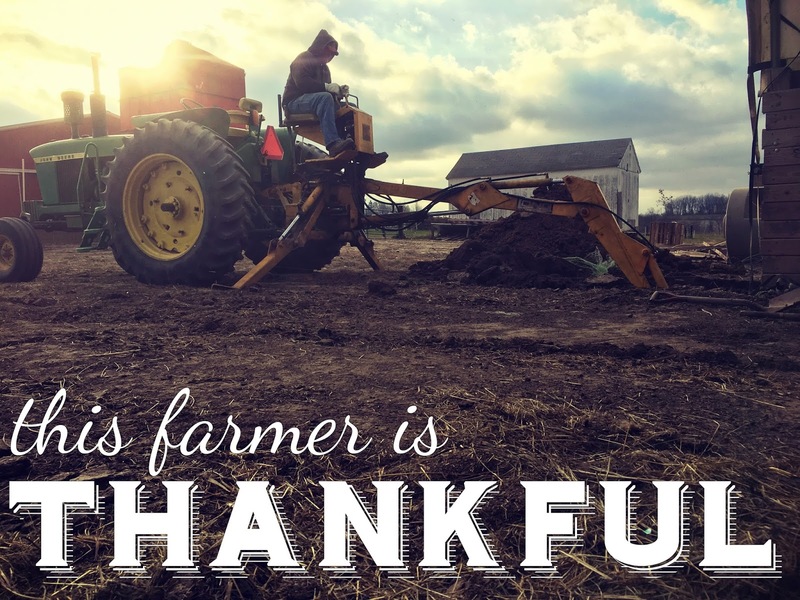 The Journey of a Beginning Farmer :: As a child I spent most of my life in town living with my mom, but whenever I visited my Dad and his side of the family it was on the farm. 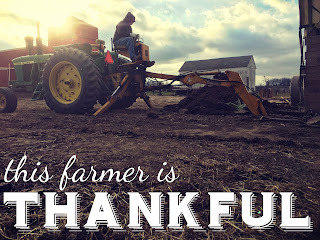 From my earliest memories I have always wanted to be a farmer (except when I wanted to be a cowboy). Now, I am trying to fulfill that dream. This will be a journal of that journey :: my research, my joys, my frustrations, and all of the things that go along with the beginning farmer. Subscribe to "The Beginning Farmer" YouTube Channel! What can I say? It has been a day or two since the last episode of the podcast was released and there has been a thing or two that has happened. On the other hand there is very much on the farm that is the same as it was 12 months ago. But, since it is the first episode in what we will call, "quite some time", I thought it would be best if I spent some time sharing some updates from the farm! That means episode is all about the livestock on the farm ... how they've been handling the summer, what I've been doing with them, and whether or not we still have a farm period! Hopefully you enjoy the show! Do You Want to Know More about My Cool New Boots? These days I'm rocking LaCrosse Brand Alpha Range Boots (that's the link to the LaCrosse website) ... you can even pick them up on Amazon (affiliate link)! They are by far the most comfortable mud boots that I have ever owned. I love the gusseted back because I like to tuck my insulated bibs into the boots, and did I mention the are super comfortable! Check out the links if you are looking for some good boots this winter, and I'll share more as I see how they stand up to to the life of an Iowa pig farmer. Check out The Beginning Farmer Show on Facebook! As always, I want to thank you so much for listening and supporting the show with your encouragement and reviews on iTunes! I am continually working to produce a better show, and I'm thankful for all of the listeners sticking with me as I learn. If you do enjoy the show, don't forget that you can subscribe on iTunes and leave a five star rating and review (by clicking the link). If you are an Android phone user you can also subscribe on the free Stitcher App. It is story time! Plans were made, forms were formed, rock was moved, compactors were used, rain came, snow came, everything became muddy, even more rock was moved, concrete was poured, and in the middle of the night the concrete was covered with plastic/tarps/straw. Actually it sounds pretty easy when it is summed up in one long run-on sentence! Honestly though, it was a big week on the farm to get everything ready for concrete and then eventually for the pour. 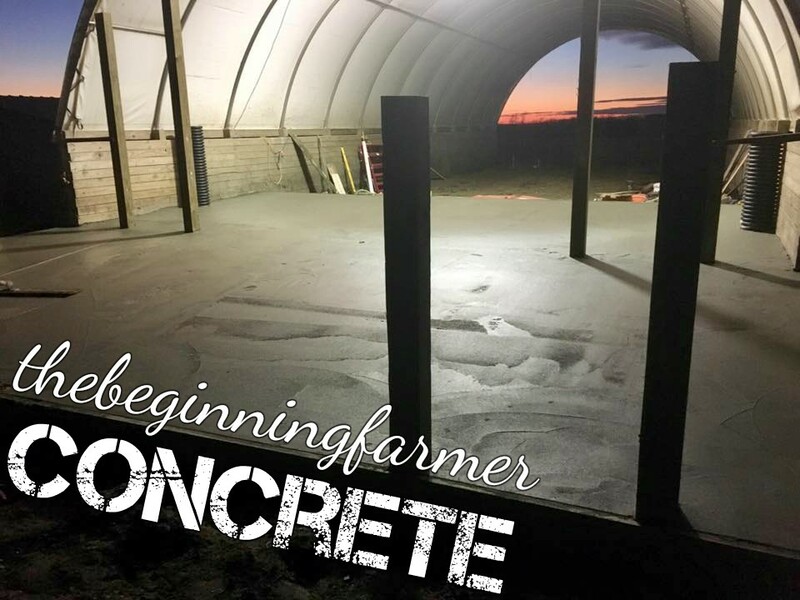 And while there is still plenty of work to do in order to get everything finalized I thought it would would be fun to share the story of the big cement project. The most important thing though is to recognize the awesome help that I had! None of this would have happened without my wife, my uncle, my cousin, and my neighbors ... so, sit back and enjoy (I hope) the story. Do You Want to Know More about My Cool New Boots? These days I'm rocking LaCrosse Brand Alpha Range Boots (that's the link to the LaCrosse website) ... you can even pick them up on Amazon (affiliate link)! They are by far the most comfortable mud boots that I have ever owned. I love the gusseted back because I like to tuck my insulated bibs into the boots, and did I mention the are super comfortable! Check out the links if you are looking for some good boots this winter, and I'll share more as I see how they stand up to to the life of an Iowa pig farmer. As always, I want to thank you so much for listening and supporting the show with your encouragement and reviews on iTunes! I am continually working to produce a better show, and I'm thankful for all of the listeners sticking with me as I learn. If you do enjoy the show, don't forget that you can subscribe on iTunes and leave a five star rating and review (by clicking the link). If you are an Android phone user you can also subscribe on the free Stitcher App. It is so very encouraging to know that people are listening and enjoying the show! With Christmas coming up before we know it (and possibly putting an end to my concrete dreams) I thought it would be good to share my Top Ten Gifts for the farmer or aspiring farmer on your list. 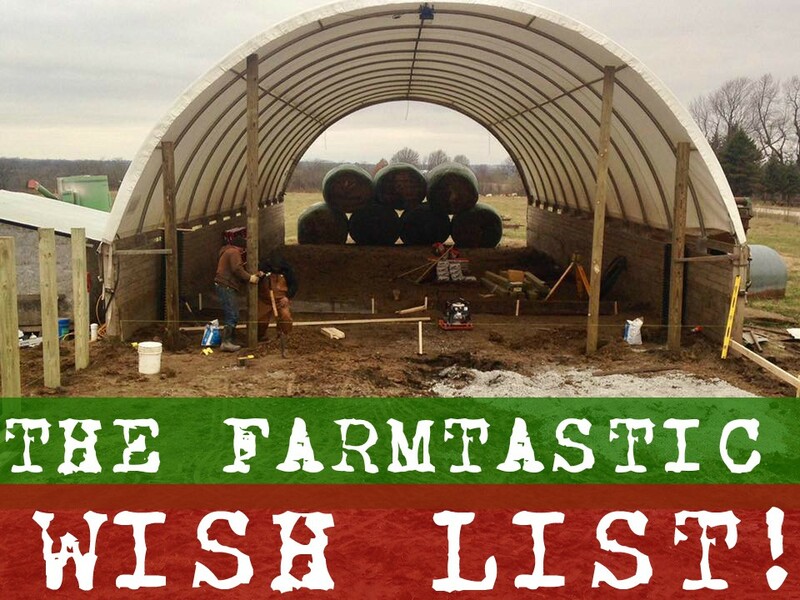 I've tried to diversify the list a bit with some tools I use on the farm, some tools that are important to the farm, a couple of my favorite books, and even some podcasting tools! One thing that I noticed as I made up the list was that it has quite a few expensive items on it. At first I was a little taken back by that realization, but then it came to me ... as I have matured in my farming adventure I have found that quality really does win the day on the farm. Quality can save time, it can save on broken tools, and most of all it can save frustration! Of course not everything on the list is expensive ... I mean I do love a good pair of sub-$10 USA made pliers! As a bonus I'm also sharing a link to the new boots I've been putting through the paces and some leftover Beginning Farmer T-shirts! 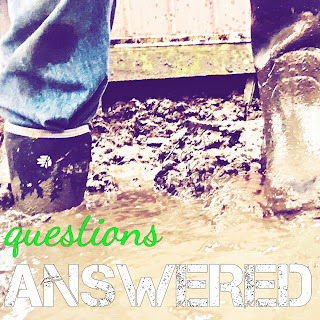 Do you know the greatest thing about The Beginning Farmer Podcast/Blog? It is YOU of course! Two episodes ago I flipped the tables, and instead of doing my typical "question and answer" show where I attempt to answer listener questions I asked the questions. 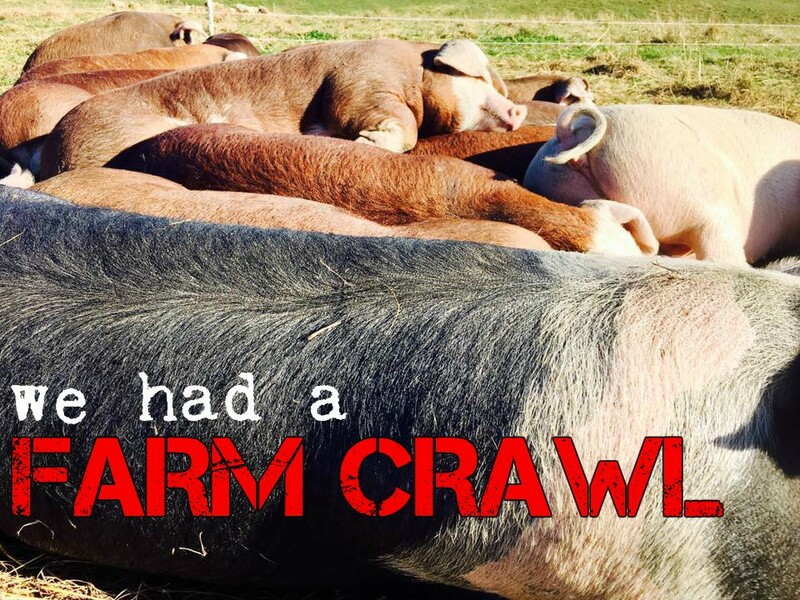 The responses you sent in and shared on concrete, turkeys, walk-in freezers, pig pastures, and show content were AWESOME and full of great knowledge. 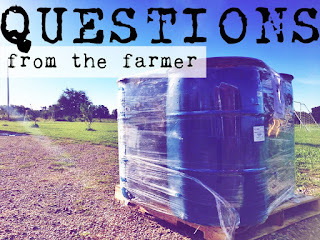 If you typically just scan the blog post and check out the links I really encourage you to take a listen to the episode this time because it is full of knowledge and experience from farmers that are out there doing it. I've also gathered together some links that helped me dig a little deeper in to the advice that came in from you, the listeners! Smith Meadows Farm "Pastured Turkey Basics"
One other thing I mentioned in this episode was the new pair of boots that I have been running through the paces that came from LaCrosse Boots. I received a pair of Alpha Range Boots (that's the link to the LaCrosse website) ... you can even pick them up on Amazon (affiliate link)! They are by far the most comfortable mud boots that I have ever owned. I love the gusseted back because I like to tuck my insulated bibs into the boots, and did I mention the are super comfortable! Check out the links if you are looking for some good boots this winter, and I'll share more as I see how they stand up to to the life of an Iowa pig farmer. What do you do if an animal needs to be put down? 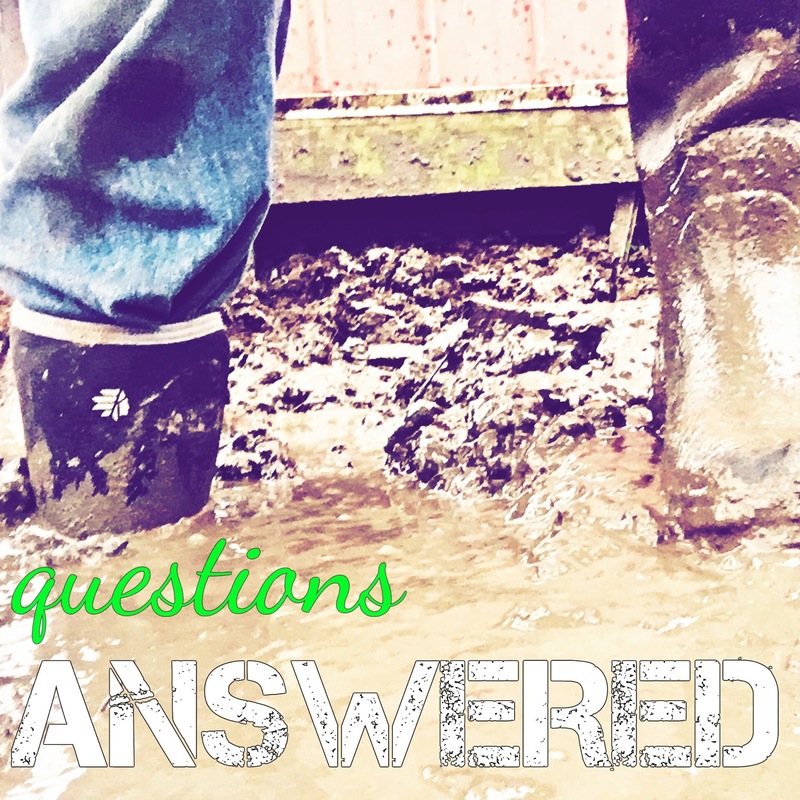 What do farmers need to know about taxes? Have you used sheep netting? Rotational grazing with sheep, but not cattle. Does it work? How about pigs ... apple cider vinegar, loading/sorting pens, and getting them on the cart? I want some concrete! Should I feel bad about that as a grass-based farmer? What can I plant this fall for my pig pastures next spring? Maybe it is finally time for turkey. How can I raise them without losing my mind? Should we invest in a walk-in freezer? 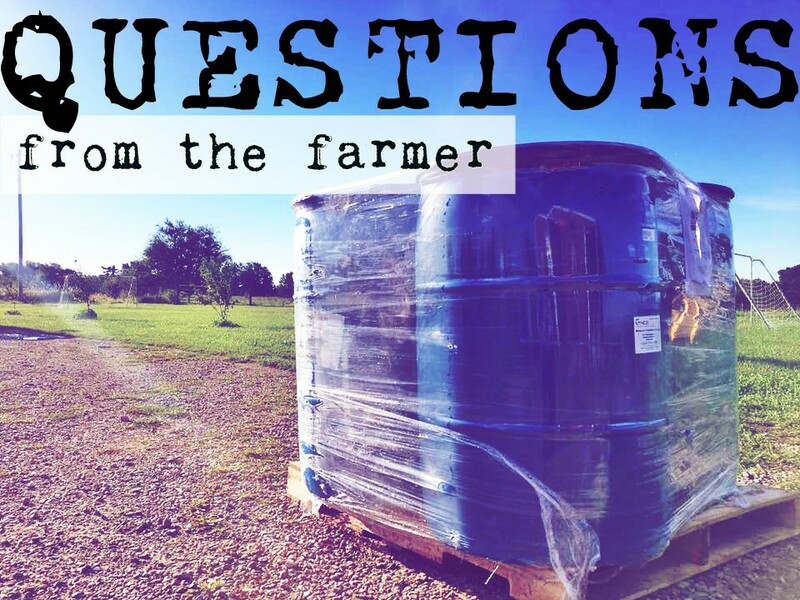 What would you like to see from "The Beginning Farmer Show"? I am the husband of Becca and the father of five wonderful children.